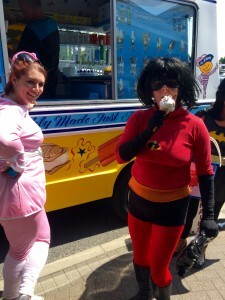 Superhero Day was a success! 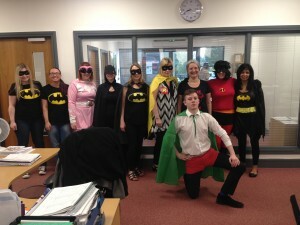 We have had so much fun dressing up as Superheroes, eating cake and taking part in a raffle- all for such a good cause. 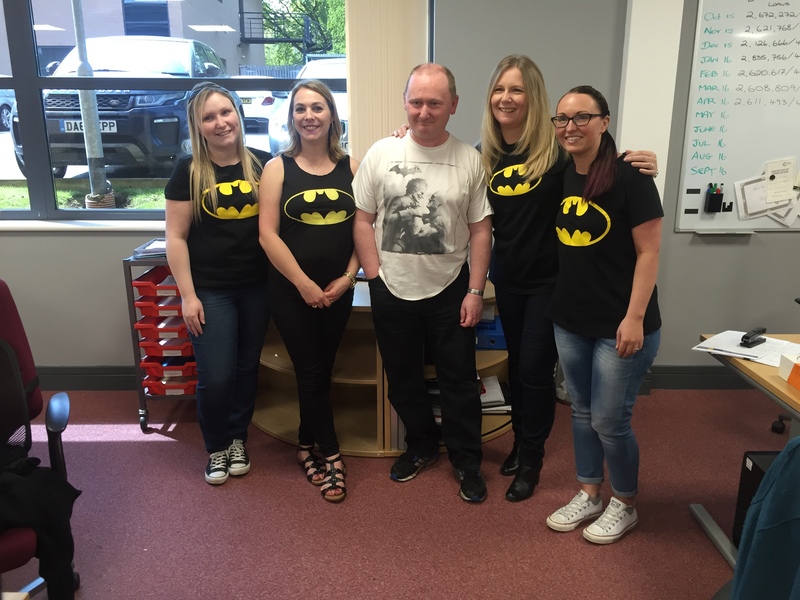 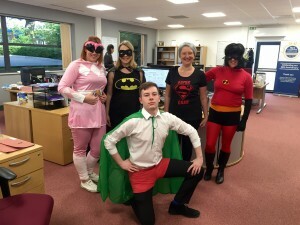 It’s safe to say that superhero day here at No1 CopperPot Credit Union was a success!